Fruit trees can add such a wonderful benefit to your landscape. Not only do you get the fruit, but they make lovely shade trees as well. The flowers in Spring, and the gorgeous Fall color only add to their beauty. Below is the list of the fruit varieties that we carry at our locations, as well as the size containers that they come in. While not all may be available on any given day, they are attainable by special order if not in stock. Stop by and let us help you plan a beautiful AND fruitful orchard. We can go over with you which trees may need a pollinator and any other questions you may have. Want to get your trees off to the best start possible? 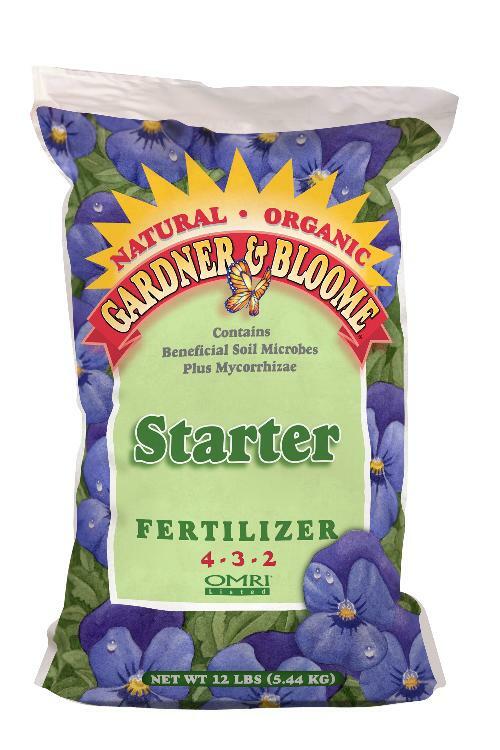 We recommend you use Black Forest or Gardeners Choice soil, and Gardner and Bloome Fruit Tree or Starter Fertilizer . Give you trees what they need in the beginning and they will provide years and years of bounty for you.